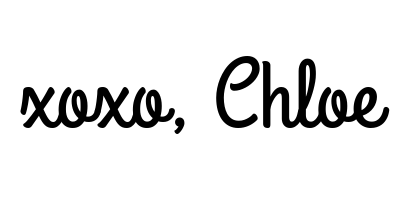 Hi everyone, long time no see. I updated the layout of the blog for something more versatile, inspired by Ohmylittlegirl’s layout. However I’m still tinkering with it, so expect some changes. I’ll be coming with a review today! 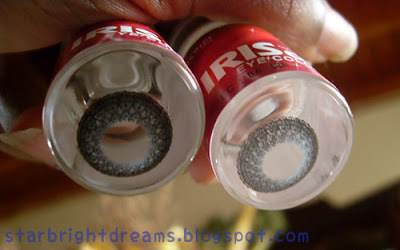 Not just any review but one on circle lenses. 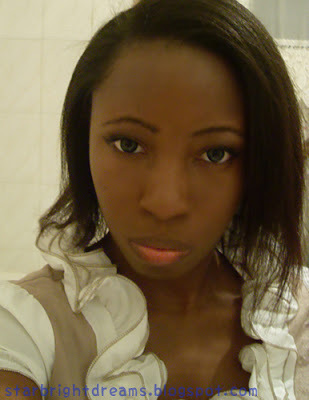 Last week, I received my first pair of circle lenses. 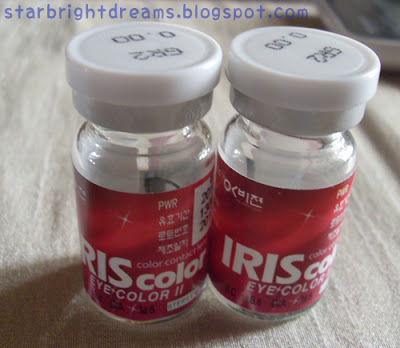 It was Eyeteck Iris Gray 14.2mm sponsored by KPOP2.com. As it was my first pair, I was very excited to see what it would look like on me. When the package arrived, I was so happy, it came extremely fast (11 days), and in a bright pink package. I like that color so much, and it was a nice change from the usual boring brown or white packaging. 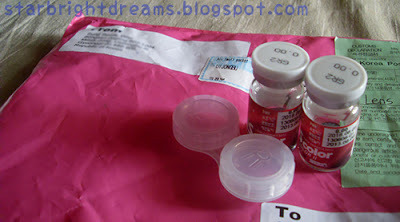 When opening the packaging, the bottles containing the circle lenses were contained in bubble wrap. This was to protect the bottles so they wouldn’t break on transit. 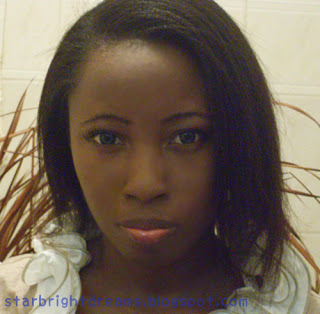 Below, I try to show how the circle lenses appear in different lighting. The enlargement is no joke. 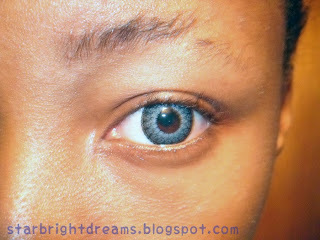 I compared my eyes, one with lenses and one without. My eye did appear significantly larger. It also gave a dolly effect to my eyes which I loved. 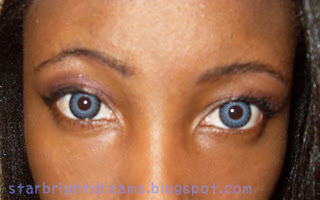 The color of the lenses was amazing. Even with my dark eyes, the design was visible. 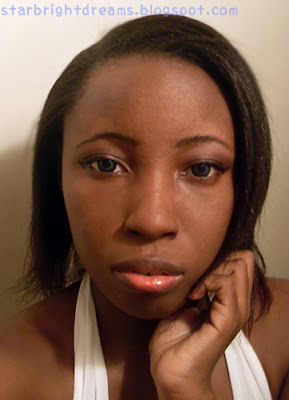 One of my fears was that the gray would not be apparent and that it would blend with my natural eye color. 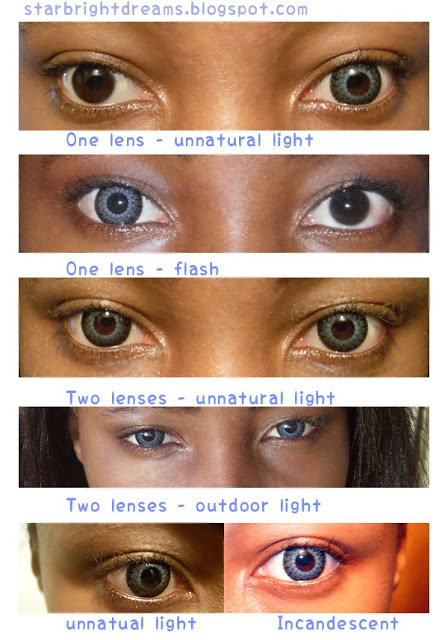 Which would defeat the purpose of the lenses. However this was not so. It appeared gray to me, however to others it looked blue which I like personally, it’s versatile. The design is beautiful, absolutely gorgeous. I also liked that I can tell the difference from when it’s turned inside-out based on the design. From afar the design isn’t noticeable, but up close, it is. It is very detailed and gives me a different look. I wore the lenses on two different days to get a feel of them. At first, wearing them is a bit uncomfortable, but after a couple of a while, it’s like they disappear. I actually checked various times throughout wearing them to see if they came out because I really did not notice them. I love these lenses are amazing. Not only are they beautiful but they give me an overall different look. I can’t say that I’ll be able to use the lenses daily (the stares would become too annoying). But I would definitely where them when I’m trying to accomplish certain looks as well as for cosplay or photoshoots. It gives a very dolly look, but at the same time a mature look. It is that versatile. I advise to not wear them more than the stated 8 hours. 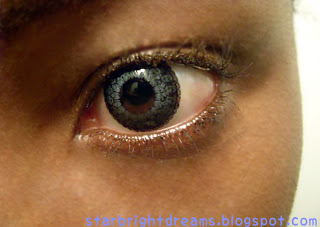 I recommend these lenses, furthermore KPOP2.com who has very affordable lenses and straight from Korea too. They look good on you! 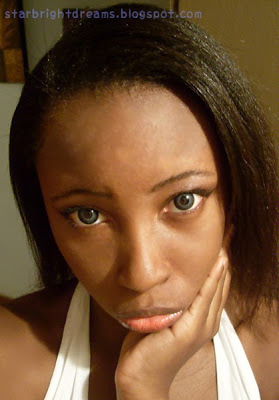 I want to try circle lenses I need to get perscription ones though! Thank you =3 Most lens sites give you an option for choosing the prescription but get your eyes checked by a doctor first to find your power level.